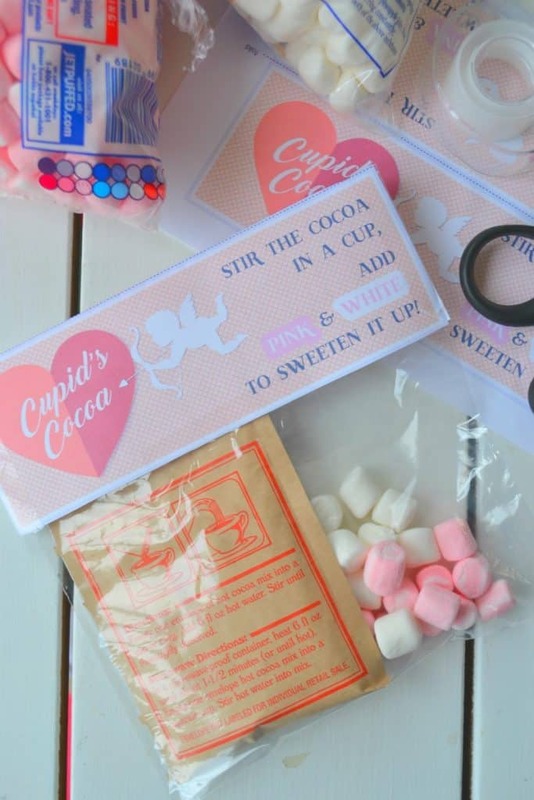 This Cupid’s Cocoa Valentine is adorable, sweet, and easy!! 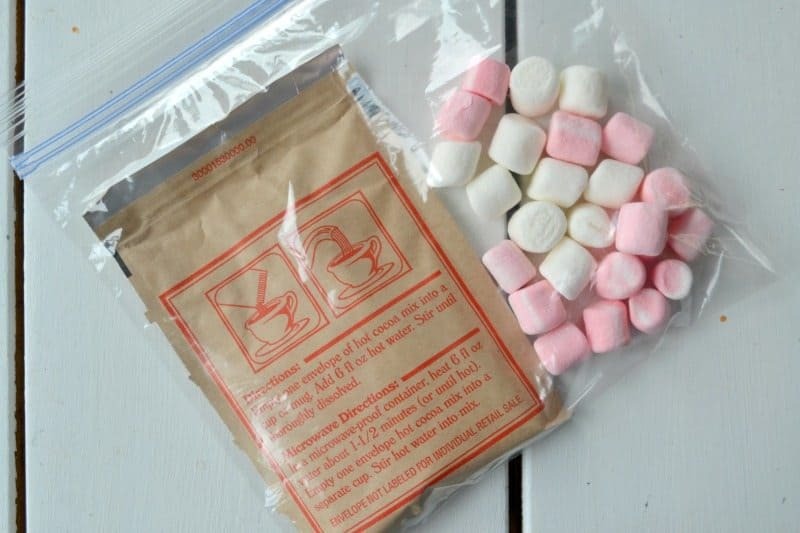 Because you are using a simple printable, sandwich bags, pkgs of cocoa, and marshmallows you can keep the costs very low and make up a whole mess of these in a few minutes. 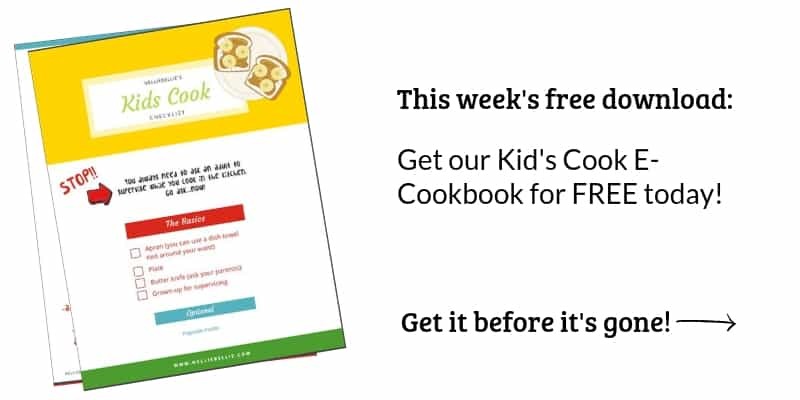 These are great for church activities, neighbor gifts, and school Valentine’s day parties. 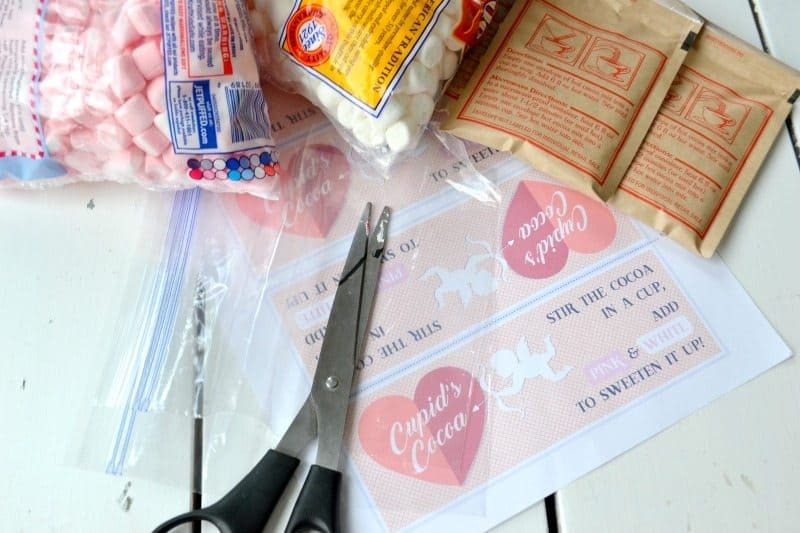 Note: if you are using this for a school VAlentine’s day party I would try to use a sugar-free or “healthy” cocoa (I know, seems like an oxymoron but they DO exist and many moms would appreciate the effort) and some sort of packaged marshmallow. Many schools will not allow unpackaged foods to be handed out. 8 Delicious Valentine’s Day treats to make with your Kids. You are most welcome. We like it too! Glad it’s something you can use!